Samantha. 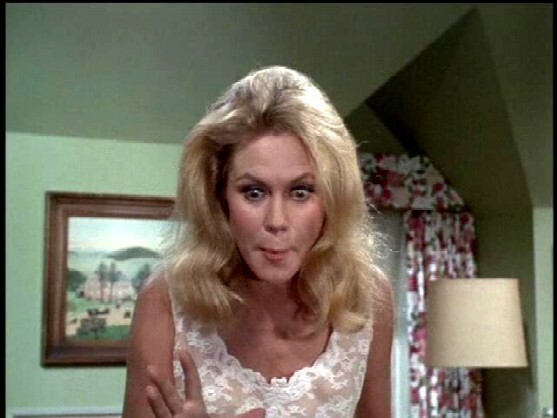 Elizabeth Montgomery as Samantha Stephens in the classic series, Bewitched.. Wallpaper and background images in the Bewitched club tagged: bewitched elizabeth montgomery samantha stephens witch 1960s tv series photo. This Bewitched photo might contain attractiveness, appeal, hotness, bustier, portrait, headshot, and closeup.